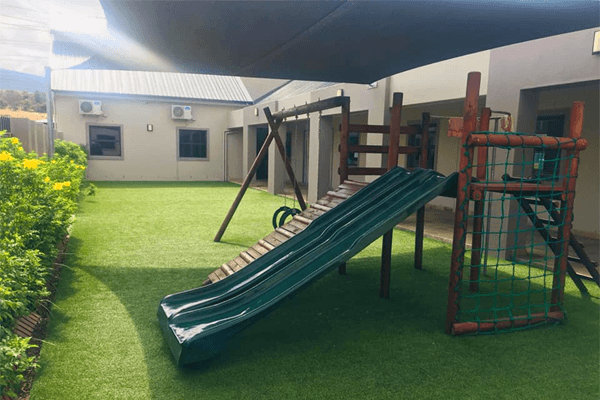 Zenith Montessori is a private school in Burgundy Estate, providing 100% Montessori orientated education for children aged 18 months-6 years of age. 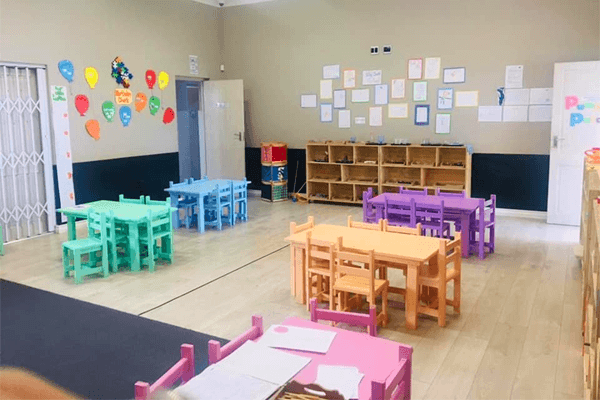 Owner and Principal, Andreia Moniz, had the dream to open her own school after she discovered the Montessori Method when she started her studies with the College of Modern Montessori. 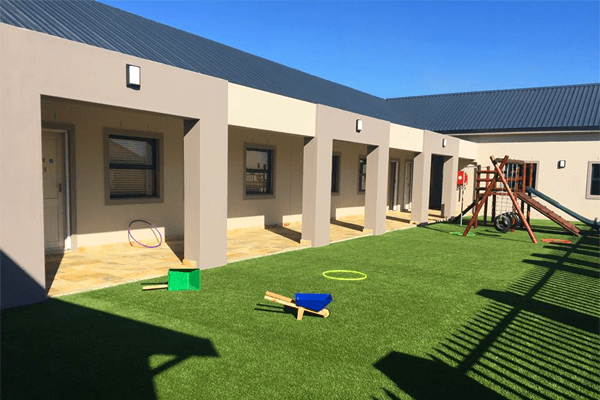 The school took her 5 years to complete and today, provides children from all surrounding areas with a safe and loving environment to learn and have fun whilst doing so. Andreia has an immense passion for children and their well being, and this is the exact passion that she looks for in each of her teachers. 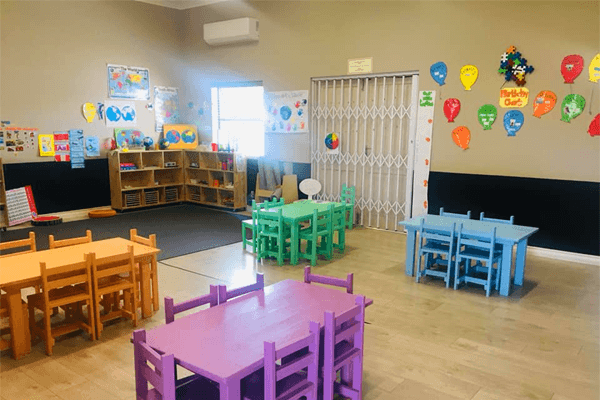 Classes are age integrated (18 months to 3 year olds and 4-6 year olds) within a safe, fun and nurturing environment where they will be encouraged individually to reach their highest potential through multicultural & stimulating surroundings. 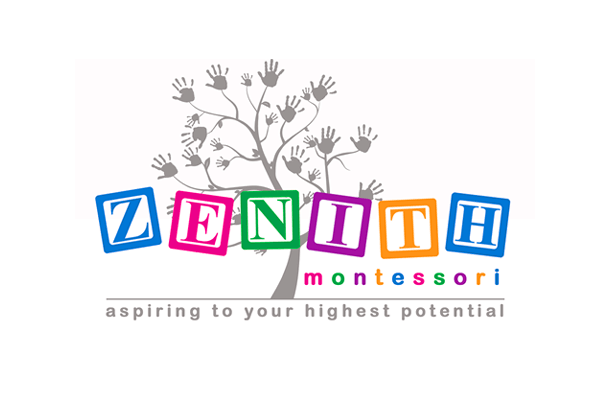 At Zenith Montessori, we only hire teachers who love what they do! 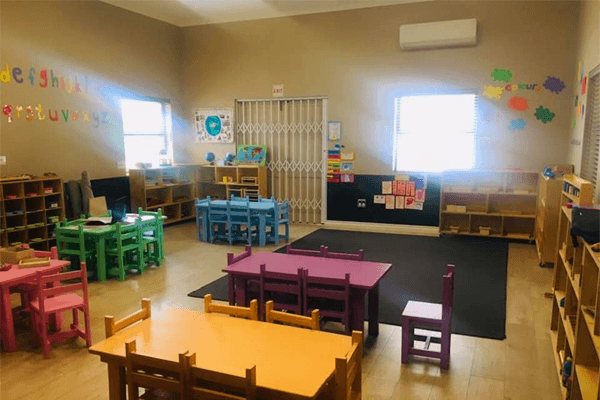 Our teachers are Montessori qualified in various years as well as ECD trained with various years of experience. We are also all 1st Aid Certified. We ensure that we employee ladies who are gentle, patient, kind and loving. Zenith is the highest point of the atmosphere which directly corresponds with our school’s motto. Each child will be given the opportunity to reach their highest potential on all 4 planes of development. We aim to nurture the love of learning & compassion in every child. 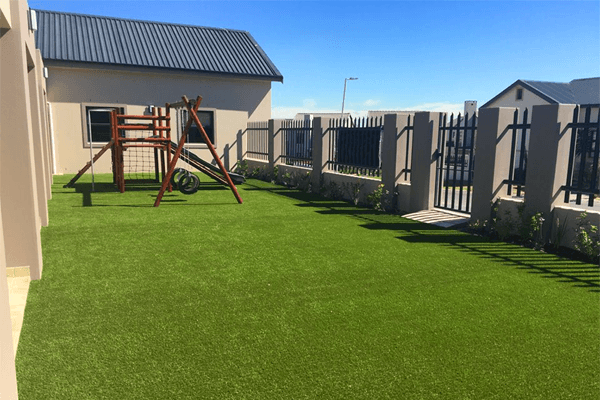 The challenging & nurturing environment allows each child to develop self-discipline, positive self-image, a sense of responsibility and a lifelong love of work. 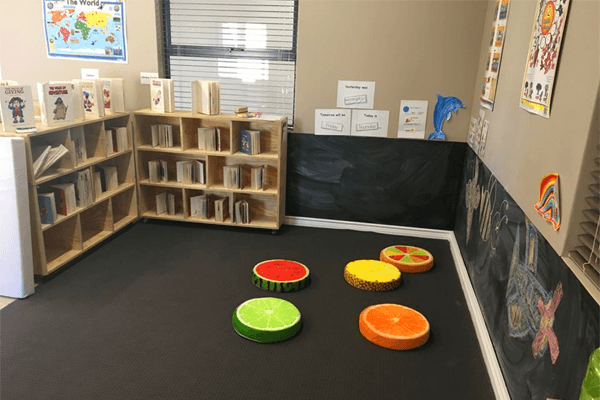 We create a habit of concentration & routine, allowing the child’s inner need for order & curiosity to be directly satisfied. We believe that each family contributes directly to the success of our school & we value your input. We take pride in having you as a member of our Zenith family. Yes! You read correctly! 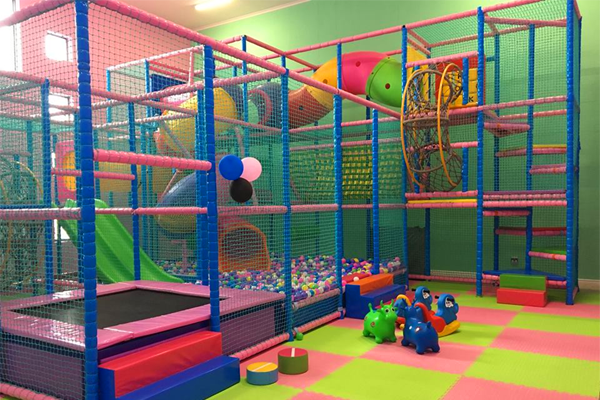 We hire out our indoor play gym for kiddies parties! 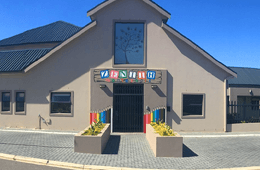 We are open on Saturdays only from 10:00am - 17:00pm for 2 party slots. 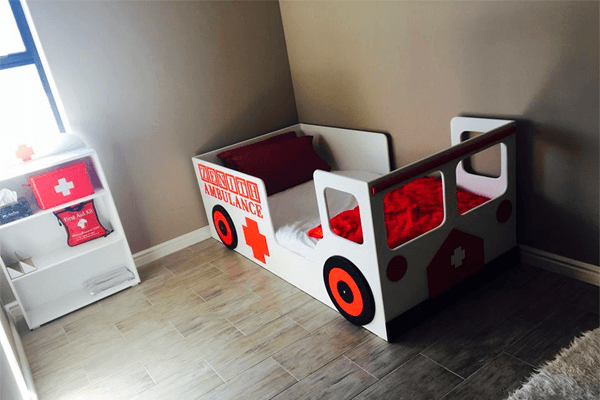 Our gym can accommodate 20 little ones from 2-7 years old. 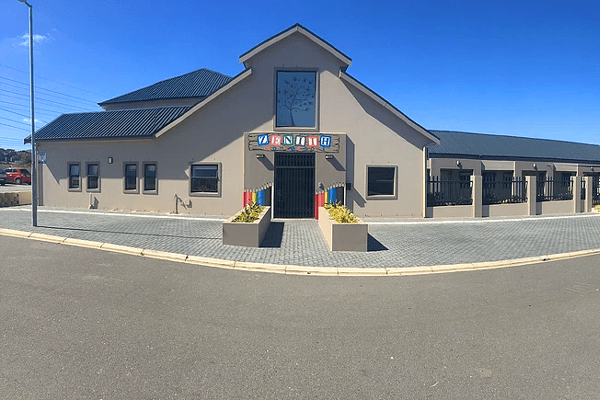 We provide our awesome venue and the rest is up to you!